Schubert’s last symphony – like much of the composer’s later work – has a darkness at its heart. 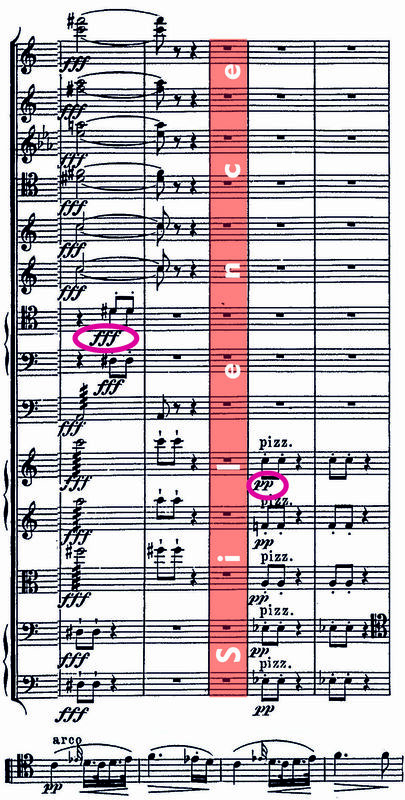 As in the Adagio of his Octet, this emotional crisis occurs during the sonata-like reprise of the symphony’s second movement (Andante con moto). A fff outburst is followed by a shocked and traumatised total silence. The strings – still stunned – eventually offer tentative pianissimo pizzicato chords; it’s left to the ’cellos to sing gloriously of despair and consolation. This entry was posted in Classical music, Orchestral, Song, Symphony, Vocal and tagged Great C major, Schubert, winterreise. Bookmark the permalink.